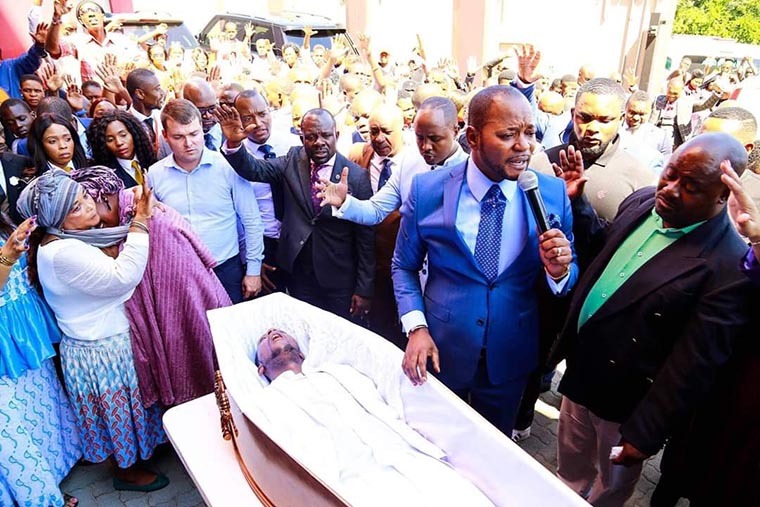 Incredible report reaching AfricaChurches.com by the support of GhanaChurch.com indicates that, the general overseer and founder of Alleluia Ministries International Pastor Alph Lukau resurrected dead body miracle generated controversy in Sandton, South Africa and the world. Pastor Lukau ministry in the body of Christ was seen accepted by many global leaders because of his prophetic accuracy and frequency, but they seems to be disappointed this time. 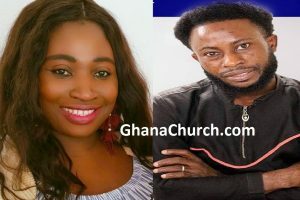 This controversial Miracle revisited by AfricaChurches.com. AfricaChurches.com Doctor believes, darkness can not stand before the light. So, we AfricaChurches.com reporters believed miracles are possible, dead body in the presences of Elohim’s environment or God’s spiritual geographical area will automatically come back to life. Hallelujah! John 1:5 said; the light shineth in darkness; and the darkness comprehended it not. After the Philistines had captured the ark of God, they took it from Ebenezer to Ashdod, 2. carried it into the temple of Dagon, and set it beside his statue. 3.When the people of Ashdod got up early the next morning, there was Dagon, fallen on his face before the ark of the LORD. Therefore, they took Dagon and returned him to his place. Hence, ex-dead man Eliot’s breathing before the Alleluia Ministries International geographical area is clear manifestation of miracle if one may say. But, the question is, why we can’t see the ex-dead man Eliot in the church after such a controversial Miracle?. Even more, the Congolese born Pastor Alph Lukau of Alleluia Ministries church said, the alleged dead person arrived at church with his family. AfricaChurches.com investigation shows Dr Pastor Alph Lukau was in the church auditorium when he was called to come outside because of the movement of the dead body in the coffin but some group of people thought he created the miracle, How? Dead man’s brother tells the pastor the body has been at the mortuary since Friday. Dead man is identified as Eliot and his body is being repatriated to Zimbabwe, according to his brother. Others want to see death certificate of the deceased and who certified him dead. “When someone dies in South Africa, the funeral parlour handling the body needs a death certificate from the department of Home Affairs in South Africa, an embalmment certificate and a post mortem report from the doctor who attended the deceased person. The 29-year-old allegedly died while being seen by a private doctor, who has not been named. No details of the mortuary where his body was allegedly stored have been released. Hmmm! Christians of this generation. And it seems the media is only showing that dead body coming back to life is impossible. Some minutes later, the coffin was opened, with thousands of eyes now watching, Pastor Lukau lays his hands on the dead man in a white suit named Eliot, prays and the man was brought back to life. According to AfricaChurches.com analyst, Prophet Pastor Alph Lukau do’t know the family of the resurrected Eliot and even the ex-dead man. Alleged dead person arrived at Alleluia Ministries church when he was dead as it can be seen in the car. Even more, CRL Rights Commission has since launched an investigation into the matter. But, Kings & Queens, Black Phoenix and Kingdom Blue said they had opened criminal charges against Apostle Lukau for allegedly being utilize the parlours’ assets to carry out the dead. 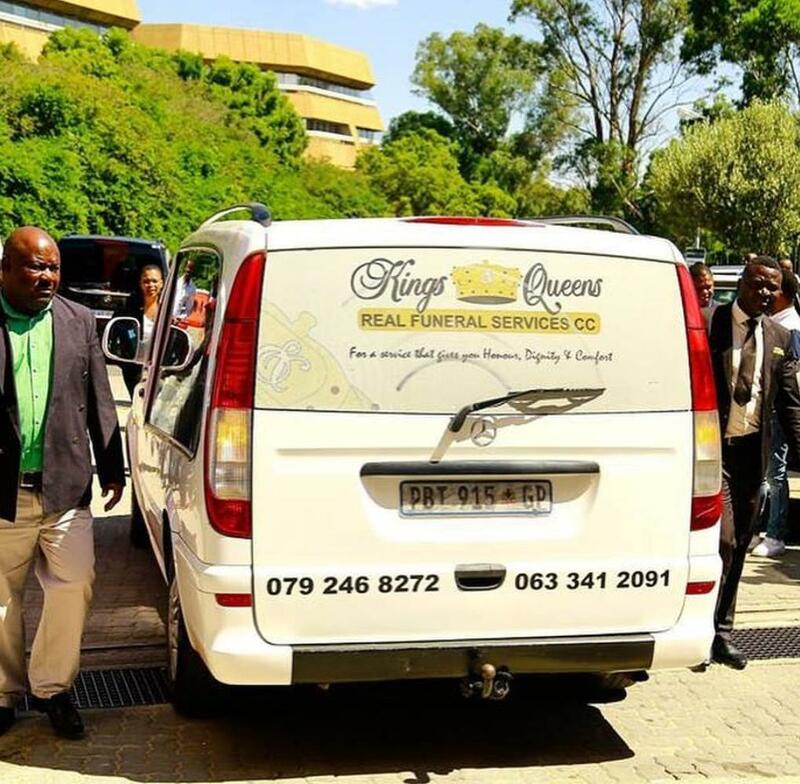 “They approached Kingdom Blue for the purposes of acquiring a coffin, used stickers of Black Phoenix to brand their private car, and used such car to misrepresent it to Kings & Queens for the purposes of acquiring transport to ferry the body to the rural areas. 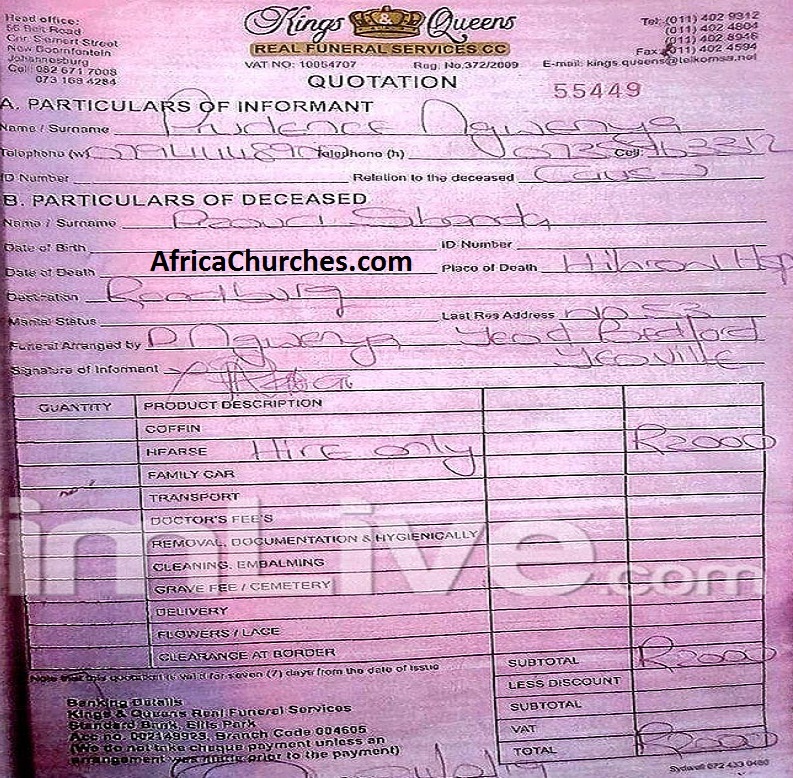 Finally, the dead body was only brought to Pastor Alph Lukau’s church by the family.